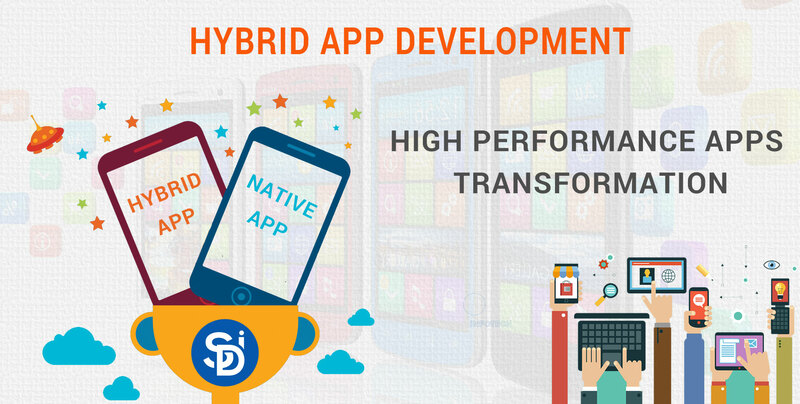 Hybrid apps include all major platform like android, window, iOS, and others. Hybrid apps give development solutions globally through Sencha, PhoneGap, native, ionic and more frameworks. If someone wants to use multiple platforms then hybrid apps are the best option because it targets mobile browser. Hybrid applications easily can be distributed via the app store. Hybrid apps or native apps fetch data from the website so the website must be required for building a hybrid app. You can also take the help of android app development company. A framework is a manufacturer platform for web developers. Developers modify client’s ideas into the app and share with peoples. Developers use various type of frameworks for building hybrid apps. They upgrade hybrid apps related tool regularly for serving better results. 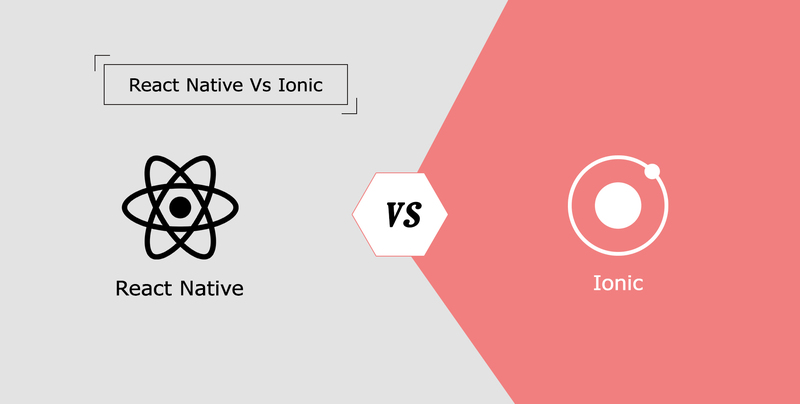 Titanium is the well-known framework for building sleek and enterprise level applications. Organizations and business firms prefer titanium app development. Titanium is open source framework and able to deliver clear navigation apps. This can be a complete solution for hybrid app development because of its use cloud service & API through numerous platform. This framework works independently with titanium SDK in the back-end. Titanium access phone hardware easily with app modules. Titanium uses alloy technology for fast development that makes it an agile way to build a hybrid app. 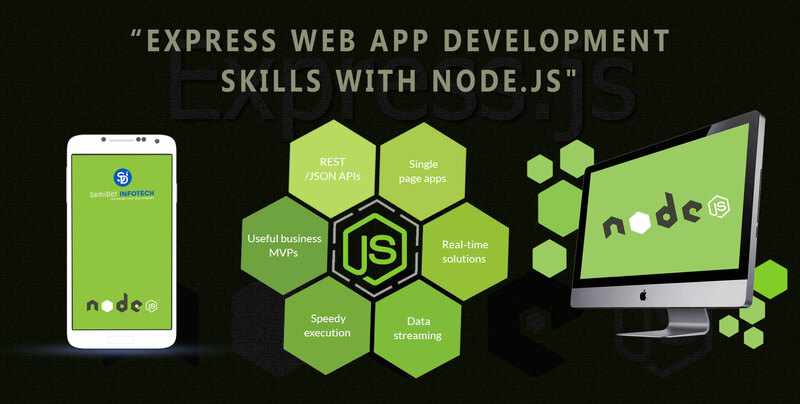 Web developers save their time and implement less coding while using alloy technology. Sencha touch framework gives world’s most friendly hybrid apps. HTML5 mobile app framework is the second name of Sencha touch framework according to many developers. Sencha touch framework is able to run on all mobile platforms like Android, Symbion, iOS, and blackberry. Hybrid mobile app developers use Sencha touch framework for getting real look appearance and UI. Sencha touch framework may become foremost hybrid app manufacture due to its supporting modules. Above frameworks are the best example of HTML5 mobile application development frameworks. Developers are using new technologies day by day to get better outputs. Developers try to work with different frameworks according to their skills and search best suitable framework for them. New frameworks open doors with more opportunities and offer to supply best impressive results. You can also take the help of iPhone App developers.